lulu | Sophisticated Diva ~ A.K.A. Along came Polly! Miche End of year CLEARANCE sale continues! Thank you for your patience during the very busy after Christmas sale~it seems that the website is working great now, and your checkout experience should be greatly improved! The GOOD NEWS, there’s still a lot of MICHE SHELLS and accessories left!! Here’s a list of the shells remaining: 7$ CLASSIC, 10$ prima, 50-60% off demi and petite, and MICHE WALLETS AND ACCESSORIES–WALLETS FOR $11.98 to match your Beautiful MICHE SHELLS!! May 2012 Miche shells and new releases!! The Cintura bag is here!! Announcing Coastal Escape—–Our new May Miche shells are BEAUTIFUL and “summer inspired” and will be available May 1st on my WEBSITE. Electric Coral, Electric Blue, Jungle green—are only a few of the colors you’ll see for May—-in A VARIETY OF sizes~~PLUS our new special edition HOPE ARGYLE SHELLS! Remember, the HOPE shells are LIMITED TIME only, and many of the hope shells released previously have sold out in a matter of weeks~don’t miss out on your chance to get HOPE in your favorite size!! The Mother’s day PRIMA bundle is also still underway–what a fabulous way to pick up a prima base with two shells for one low low price!! I’d be honored if you’d follow me on FACEBOOK as well—and invite your friends to join in the fun! Feel free to forward this email to your friends and family–Miche is just too good not to share! Also new–our “cintura bag” – Willow, can be used as an over the shoulder bag OR as a “belt bag”—-and the handles can be removed and used with another handle for even more style and versatility! Think of the cintura bag or our cross body hipsters when you’re “traveling light” or need an extra bag for cameras and other accessories while vacationing! 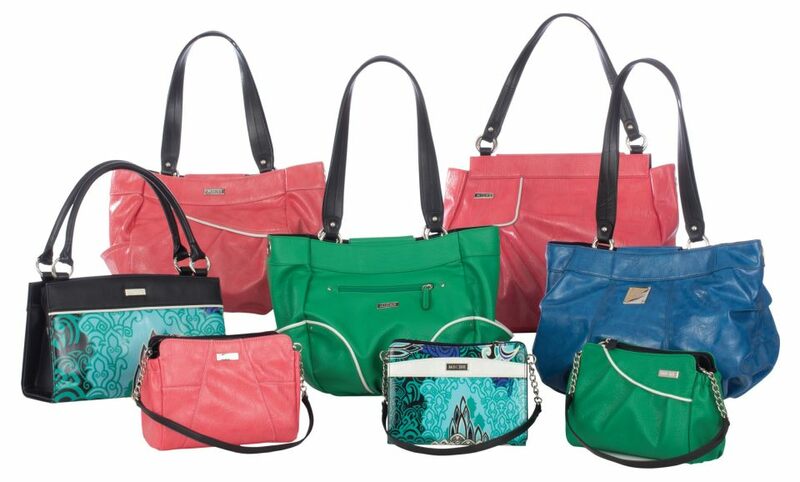 May 2012 Miche coming soon!! Are you excited?? The Harlow shell for the Demi base is out of stock as of this posting–it is scheduled to be restocked later this month. Beverly-Demi shell is currently out of stock with a future restock date in early May. 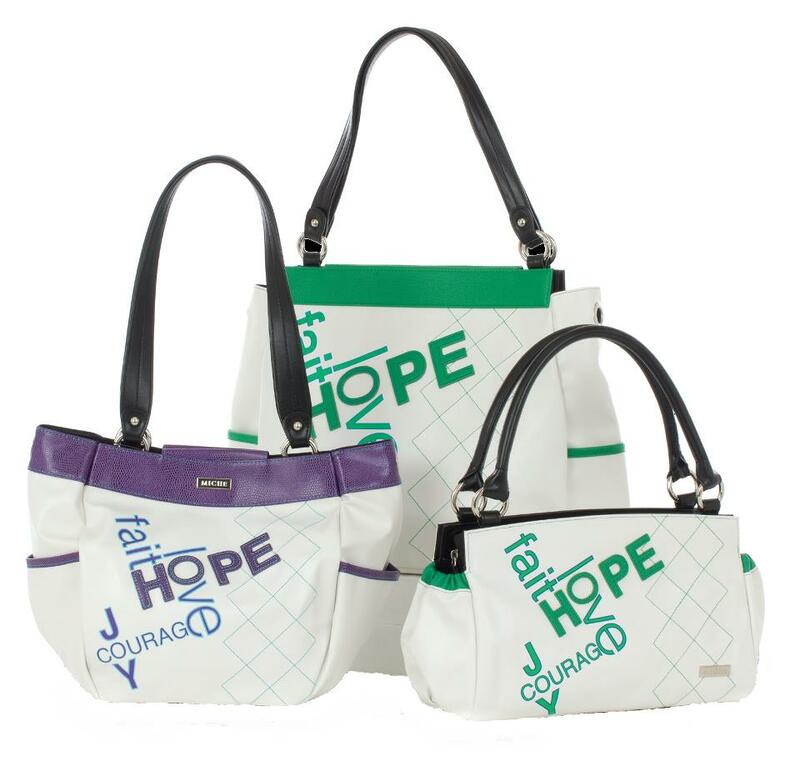 Demi size: Cecelia, Summer, Hope purple (all sizes) are retired and unavailable via the website….. if you need these shells, I may be able to find you one within the network of fabulous Miche representatives I work with–so don’t hesitate to ask! Kris–Margaret–and Reyna are critically limited supply, and they are also retiring and will not be restocked! If you need these shells order NOW! Classic size: Amber, Dani, Maggie are retiring and limited qty. Leila is critically low and also retiring. These shells will not be restocked. Petite: Eden, Lulu, Paige are retiring and limited qty. As always, if you’d like to be the VERY FIRST to see the new releases, special sales, promotions–including MY promotions and sales, join my email list today!! Items, especially the “SPECIAL EDITION” items, often sell out within the first weeks, and SOMETIMES DAYS!! Those fabulous rope handles are some of the items that sell quickly, so don’t delay! It’s time to say goodbye to some Miche products that are going into retirement. As of April 30th, these products are being retired and will no longer be available after April 30. QUANTITIES ARE EXTREMELY LIMITED and once they are gone, they’re gone forever. So, if you’ve had your eye on one of these, you better act now because these won’t last long! Order yours today!